Activity-friendly and walkable communities are designed in ways that make physical activity easier and more accessible for everyone. 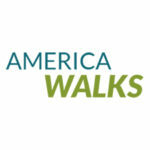 America Walks has seen the dedication, passion, and innovation in communities across the US as they work to improve transportation systems to become more active, healthy, and safe with activity-friendly connections to important places in the area that attract people, provide social interaction, and allow for participation in multiple activities. 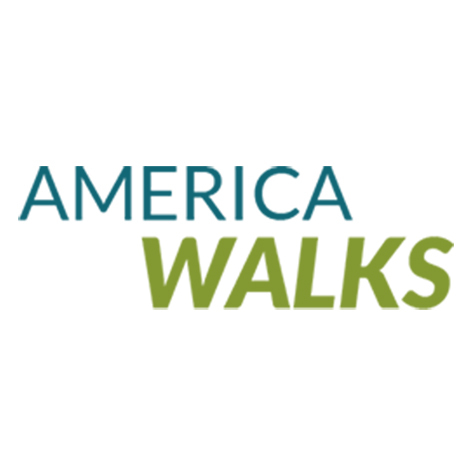 In alignment with the Center for Disease Control’s Connecting Routes + Destinations materials, this webinar will highlight work being done by three communities of various sizes who are working to create more activity-friendly connections for all.